Critical notes and suggestions on conventional post production techniques in the digital age. 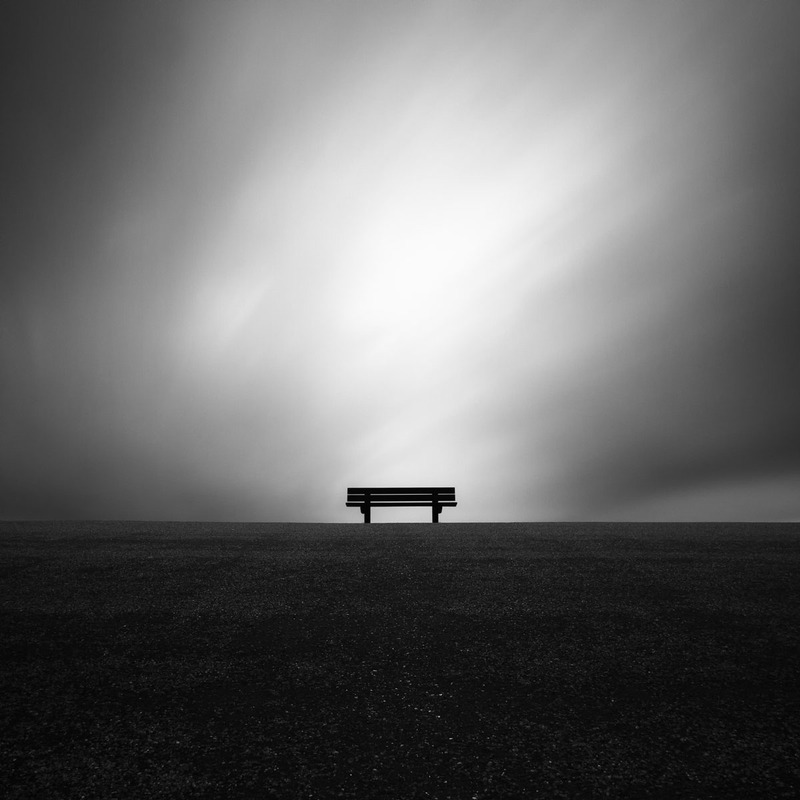 A black and white photography tutorial. People familiar with my black and white post processing workflow may conclude that the technique I utilise for black and white post processing isn’t that advanced and are merely tricks to obtain a visual effect. It’s just partly true, yes, the techniques aren’t very advanced at all but no, they’re not just tricks to obtain a specific visual effect. The method I developed for myself, called iterative selective gradient masking 2.0 (iSGM2.0) and use in practice, originate from the fundamental notion that I can’t and won’t let myself be restricted in my artistic expressions by what is seemingly possible with the tools everyone knows for black and white photography post processing: Photoshop, Lightroom and plug-ins like Silver Efex Pro 2 and Topaz to name just a few. Too many times I’ve seen photographers trying to create a black and white photograph in Photoshop or with a plugin, only to find out that the practical execution of what they had in mind is too much limited by what the sliders of Photoshop features can do or by the presets and detailed adjustment features of plugins. Yet they persevere in getting it right but without the intended results or, worse and unfortunately most of the times the case: they give up and they conclude that the image ‘isn’t working’. In my strong opinion I find the tools most photographers are working with are developed with outdated ideas on how a black and white photograph should be created, since those tools are for an important part based on the limitations of the old analog darkroom. For example: colors are converted to black and white in a predefined way: blue can convert to mid gray, light gray or even black. Same for the color red or other colors: it all depends on the specific software filters you use in the post processing or by the software algorithm that are all derived from the conventional analog in-camera techniques. Why do we still use principles from the analog era in our modern digital era? If you think more critically and deeply about what a photograph really is and what it consists of, then this and other questions may genuinely arise: why are we still doing this? Why is working in black and white still so much depending on and driven by the original color information and the hues they originally have? My proposition: they should be less dependent on the original color information and more driven by what the artist had in mind, without any limitation imposed by the tools and the software algorithm. Of course colors are still important since they can provide you with a base conversion to tweak to your own likings but at some point you need to let go of the relationship with colors. As soon as possible. I’m suggesting a different approach, an approach based on a few principles, that I already utilize in my iSGM2.0 technique, even if just in a very basic form. I’ve started developing my current iSGM2.0 method back in 2009 when I found out that the common existing methods of black and white conversion, with Photoshop, Lightroom or with additional plugins, didn’t give me the results I had in mind. It took me till 2010 before I could also rationalise and explain what I was doing intuitively before then, and all my creative ideas like this method and ‘creating presence‘, all came together. 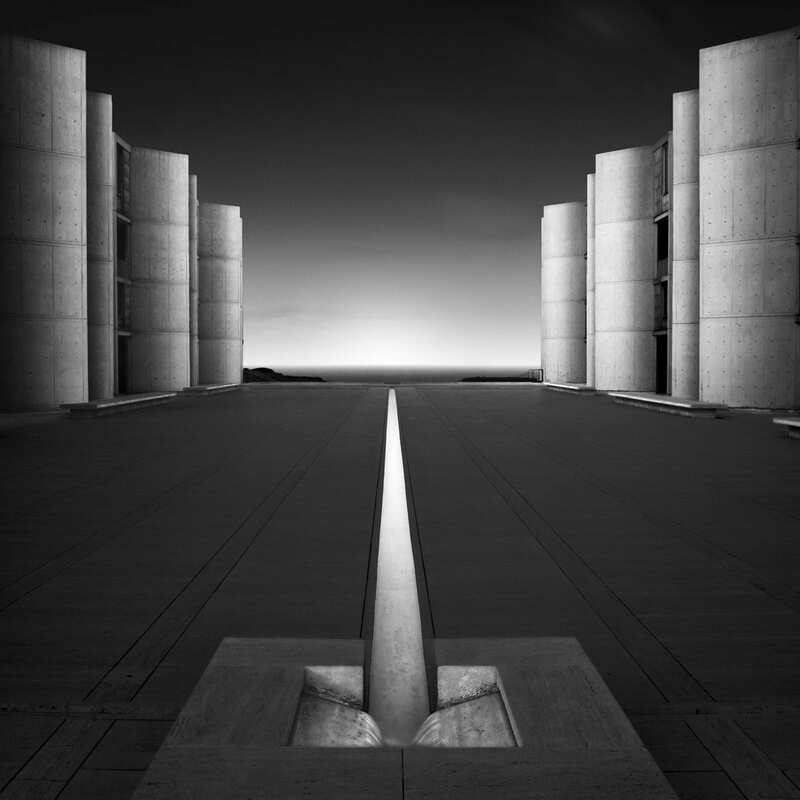 One of the best results that encompassed all those ideas was ironically an image that I photographed and created for the NIK Software SEP2 launch in 2010, is the Salk Institute photograph. Perhaps only a few people know and acknowledge the different artistic thought process and practical approach that lies behind my so called iSGM2.0 technique and that it’s less of a trick but more of a practical approach to let the personal artistic vision prevail and be unrestricted by conventions in black and white photography post processing. Because that’s what my method really is. 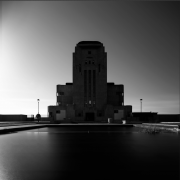 I’m not trying to propagate my specific method, it’s nothing more than my personal tailored way of applying what I think is a better approach to black and white photography than what the likes of Adobe, plugin developers and their teachers and protagonists are trying to make us believe. If you can develop a better method or even software that are based on the same principles I use, then by all means, please do so. I would strongly encourage doing so and I hope one day a plugin developer will use my suggested principles for creating better black and white post processing software that really lets the artist think in an infinite array of possibilities in the phase of post processing, instead of imposing a specific translation of an interpreted scene into black and white. Suggestion: Instead of using the obligatory software for black and white photography editing and accept their limitations and conclude your image can’t be worked with or that the final result should do because it can’t be bettered, reject it and think: what do I really want to create if the limitations of the software weren’t there and I forget about the original color information completely and create something truly originating from your personal vision? The only limitation should be in the artist’s mind, not in the tools. And if the tools don’t give you the artistic freedom you crave for, then let go of those tools and create your own tools. That’s what I did with iSGM2.0. Or like I formulated it in the book From Basics to Fine art where I go into detail into my black and white post processing workflow: it’s about intensities of light. And I now want to add to that: it’s about intensities of light and presence of shapes. Before I explain why those are the two necessary principles that should drive your black and white processing workflow, obviously initiated from your personal artistic vision, I need to say that not all photographs have obvious objects or objects that need depth and volume, since the objects in some photographs are less important. 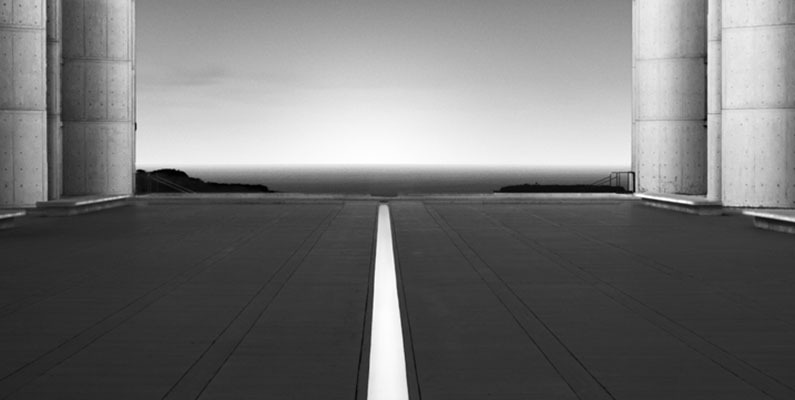 For example a minimalistic seascape or landscape. 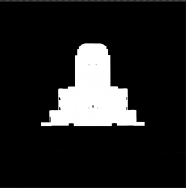 Any object in there is less important than the overall impression created by the zones of light and the distribution of it. Those objects like sticks in the water or a lone bench don’t need any 3D depth or volume to stand out in your photograph. It would be distracting. 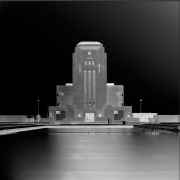 But an architectural photo where the main object is perhaps a building, needs to be approached in a different way. The object needs to stand out from the rest. Now the elaboration on this approach. More or less along the same lines as Ansel Adams’ famous trilogy, “The Camera”, “The Negative” and “The Print”. 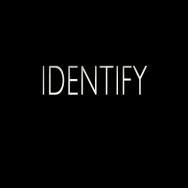 Before I go any deeper I need to take a few steps back to identify and explore the context of the topic I want to elaborate on and to avoid any misunderstanding. Because my topic, my suggestions were only related to a very specific phase in the creation of a fine art photograph. In essence I agree with Ansel Adams that the act of creating a photograph just doesn’t happen in-camera only. Taking the photograph: composition, aperture, correct exposure and subject matter are key in this phase. This is not the end result but just like the marble straight from the Carrara marble quarries that Michelangelo used for his sculptures it’s just the beginning. The raw marble isn’t the objective, it’s just a means to meet his objective. The best what reality can give us at a given moment, as the ideal fundament for what the artist wants to create. 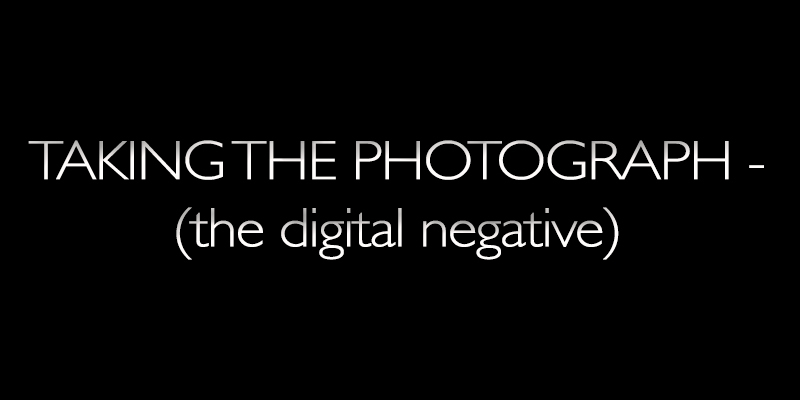 Creating the photograph: either in the conventional dark room or in the digital dark room. The individual artistic interpretation of the photograph as taken is decisive. What the human eye in conjunction with the mind’s eye see should never be limited by technical limitations of the camera. Nor should it be limited by black and white conversion techniques. The method of black and white photography conversion that I developed and present here is meant to enable artists to express their vision without any limitations. To truly create a photograph according to their personal vision. 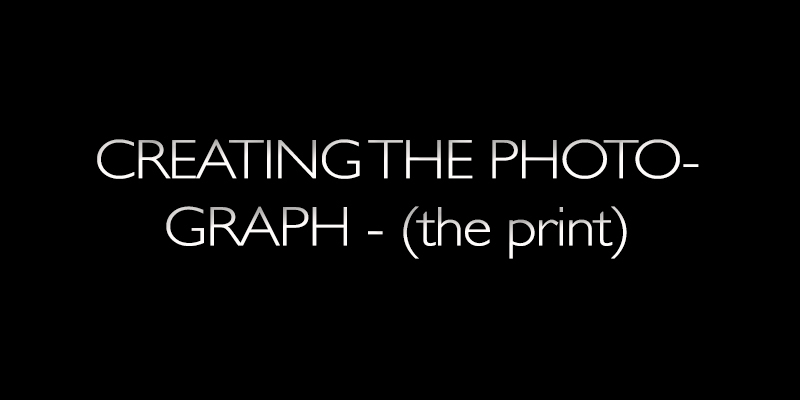 This section will go into the phase of ‘Creating the photograph’ only. When we have taken the photograph, with this slice from objective reality captured in a frame, ready to be molded according to our artistic vision, we’ve arrived at the phase of creating the photograph. When you are in this phase of creating and editing the photograph then there are only two basic elements when you deconstruct a photograph to its basics: shapes and light. Basically there’s nothing more than just shapes and light. Contrast is just a difference between darker and lighter tones. Color or black and white are just specific characteristics of light. Light and shadow give shape and volume to an object and on the other hand, the shape of an object will determine how light or shadow, depending on the direction of light, will fall on the object and how light will be distributed across this object. Without light an object cannot be seen and visually identified, but of course this doesn’t mean that the object with its specific shape isn’t there if it cannot be seen due to absence of light. Hence both elements, shape and light, interact in such a way that a viewer can interpret it. 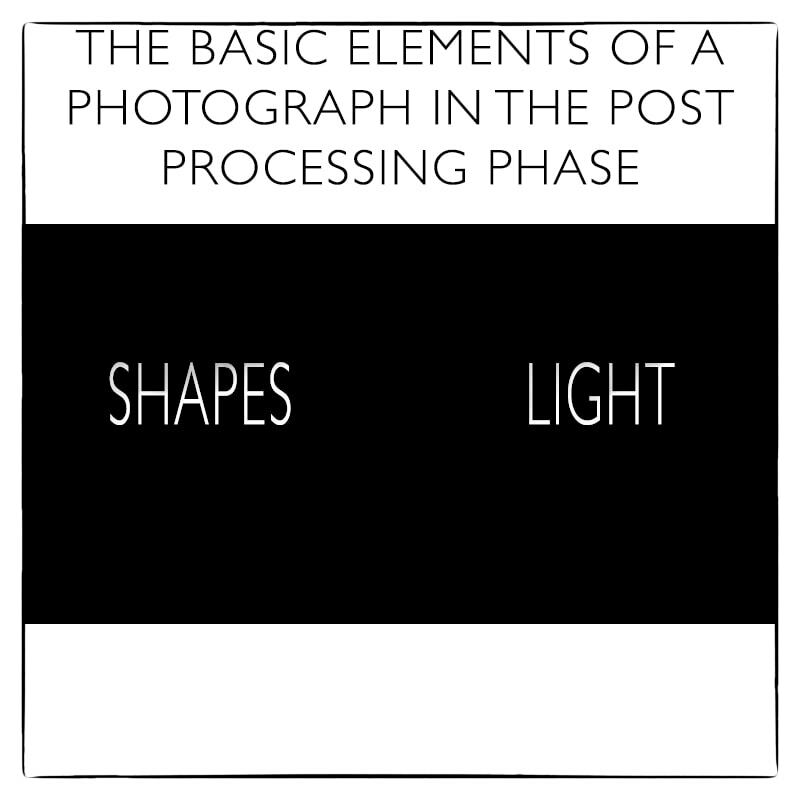 Therefore the following applies: If you want to control a photograph in the phase of ‘creating the photograph’ or simply put, the editing phase, then you only need to control shape and light. 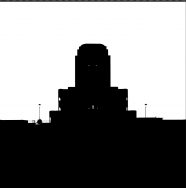 How can you control shape and light? First by identifying them, then by isolating them and then finally you can control it. As you may probably know, the best way to control something or someone is to isolate it. 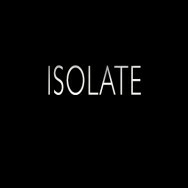 Once you’ve isolated something or someone, you can fully control it. This can all be done in Photoshop: identifying shapes takes place visually, based on how you interpreted a scene, its main subjects and then finally on what you want to convey. Isolating shapes takes place manually by creating hard selections and controlling the shapes can then finally be done by using either curves, gradient tools or simply dodging and burning within those selections. There are several ways of creating hard selections, most of them are manual and very laborious and time-consuming. The generic manual methods are explained in this series of tutorials on my website. [Update December 2017: Recently I’ve developed a whole new method of creating selections that is largely automated and faster than creating selections manually, but even more accurate, and the result is a Photoshop panel called Quick Mask Pro that I released in December 2017]. Identifying and isolating light is even easier: Photoshop does that completely automatically by creating luminosity masks, which I need to stress is a method made popular and described extensively by Tony Kuyper. 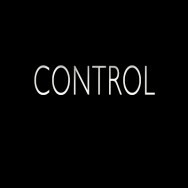 Controlling it can be done in the same way as controlling shapes. The nice thing is that you can combine the use of hard selections and luminosity masks by adding, subtracting or intersecting hard selections with luminosity masks. This concept and the use of existing tools like curves, levels and layer masks, give me complete control over a photograph, hence ensuring that the only limitations of a photograph I created are only dependent on my creative vision, and not dependent on, nor is it driven by, external factors like the tools I’m using. If you want to know how I apply the principals laid out in this article in practice in my iSGM2.0 method of post processing a black and white photograph, then I can highly recommend reading either the 424 pages eBook From Basics to Fine Art – Black and white photography, architecture and beyond, written by me and co-author Julia Anna Gospodarou or view my new 3.5 hour B&W post processing Speed workflow tutorial that is all about my black and white photography post processing method. I’m not suggesting that everyone should use my workflow or even try to create photographs like I do. But I’m convinced that everyone who is interested in even furthermore progressing and evolving the art of black and white photography should at least look critically at what he or she’s doing when processing a photograph and to not just take anything for granted. Especially not when taking things for granted that will limit you in your artistic expression. And the basic principles we’re taught when processing a photograph to black and white, even in this digital age, are too much focused on principles that have no major relation with the actual outcome anymore. A black and white photographer who wants to create fine art images, shouldn’t be interested in the original color hues, but merely in expressing his own vision to its full extent, without any limits. So why should the original color information be the engine that drives everything in black and white conversion software? I think light and shapes should be the engine.